During Minecon Earth. 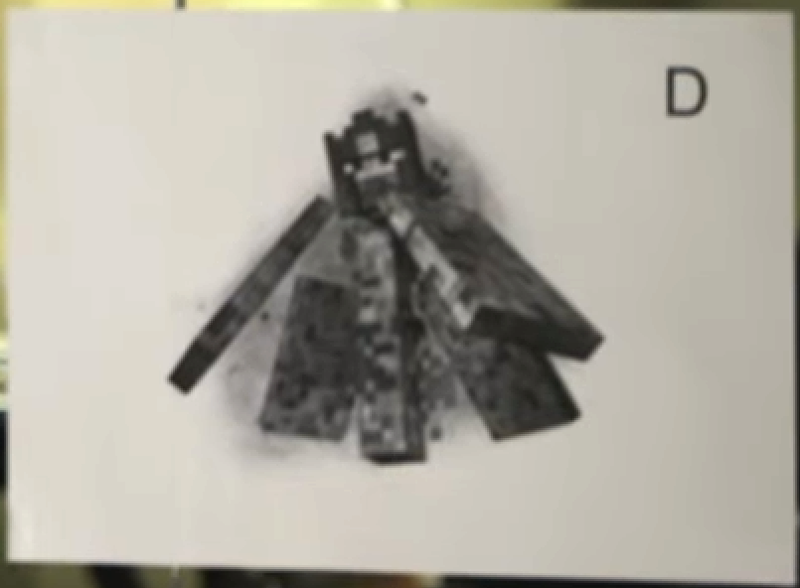 you get to vote on Mob D. "The Hovering Inferno"
This is a master blaze which body parts look like shields that will be used to defend itself. "The Hovering Inferno" spawns with a group of blazes as a random encounter in the Nether. It has a shock wave attack that is very dangerous and you will definitely need some flame protection to defeat this Mob. You should vote for Mob D because it will make the Nether even more scary and exciting.